Los Angeles, CA (May 27, 2009) – In recent years, the U.S. Senate has designated June as National Internet Safety Month, recognizing the need for measures that organizations, web designers and families can take to protect children online. 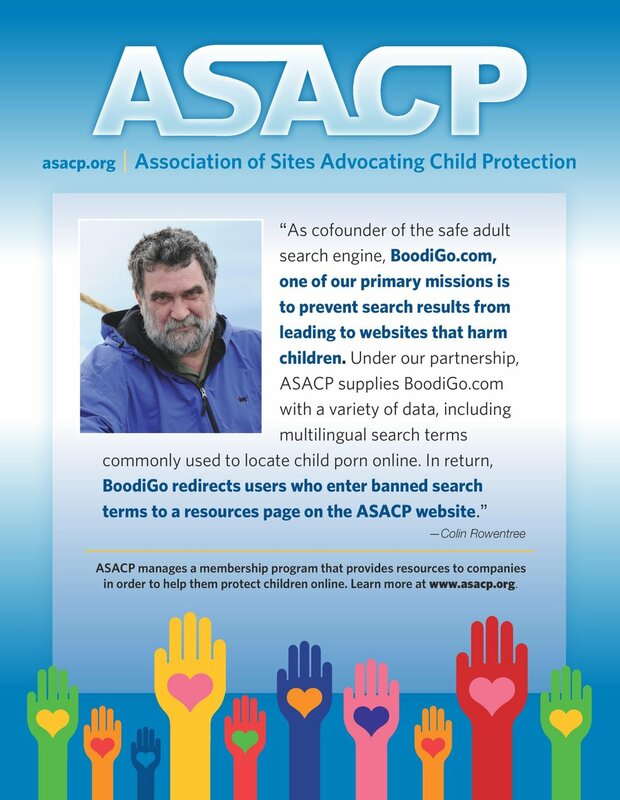 The Association of Sites Advocating Child Protection (ASACP) is kicking off National Internet Safety Month by announcing the launch of RTA Verified. In 2006 ASACP launched the Restricted To Adults – RTA Website Label, ASACP is now proud to announce RTA Verified. The RTA label is a unique string of “meta data” which can be inserted into the computer code of any website. Parental filtering software recognizes the tag and prevents children from viewing adult content. RTA is the adult entertainment industry’s initiative to protect children from viewing content that is age-inappropriate. It was developed by ASACP out of a need for an easy to use and internationally recognized label that designates content for adults only. RTA Verified confirms that your websites have been properly labeled with RTA. RTA Verified adds an extra level of precaution, removes the guesswork, and demonstrates social responsibility. While RTA is free, RTA Verified will cost a small fee. However RTA Verified is simple, effective and inexpensive; plus it lets you and your visitors know that your websites are properly labeled with the Restricted to Adults website labeling system. RTA Verified costs $10 annually to verify 1 to 10 domains, and $1 for each additional domain, or $100 annually for unlimited domains. However RTA Verified is free for ASACP members and sponsors. Complete information about the RTA label and RTA Verified is available at www.RTAlabel.org.